How can I pass my E3 exam? The recent pass rate for E3 exams is only 65%. Everything you need to pass first time. Study at your own pace with access to programme content, testing activities and unlimited mock exams at any time. 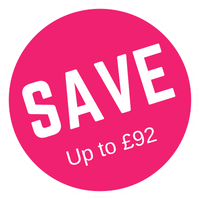 This Complete E3 Course gives you the best of both worlds, combining the structure of a tutor-led course with the flexibility to start studying anytime and anywhere. Watch this video to see how this tool will help you pass your E3 exam. 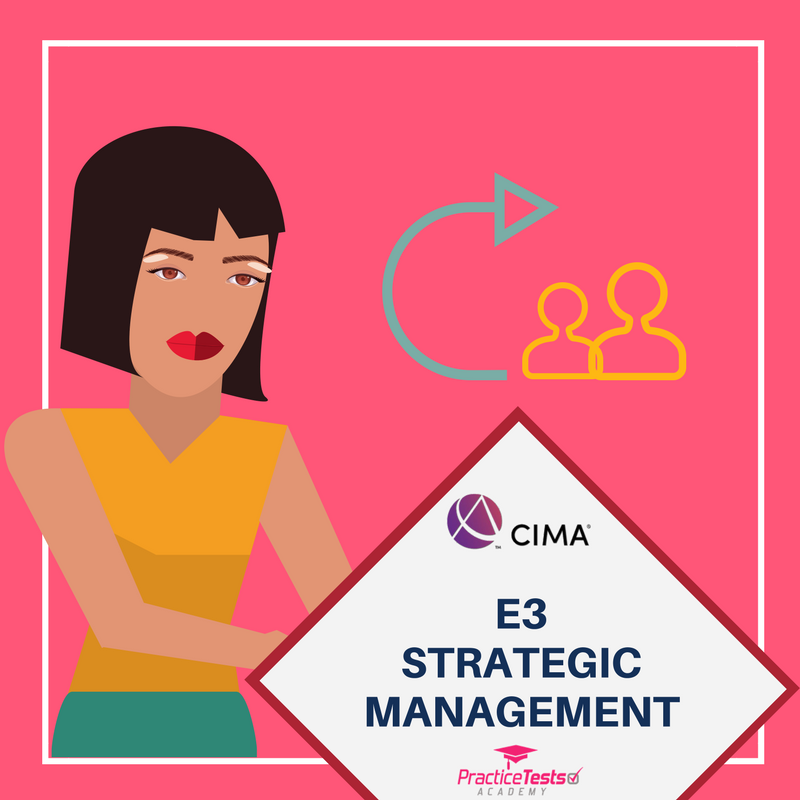 CIMA E3 covers how organisations effectively implement their strategies by aligning their structures, people, processes, projects and relationships. 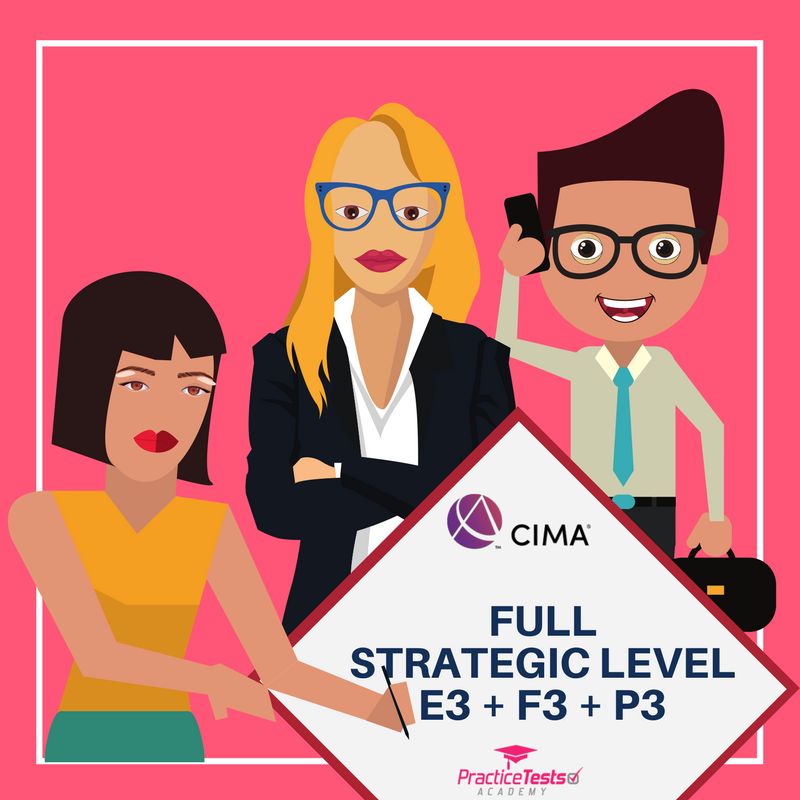 Need help passing your CIMA E3 exam? What is the best way for your to get ready for your E3 exam? What do you need to prepare better, faster, to make your study process more efficient? 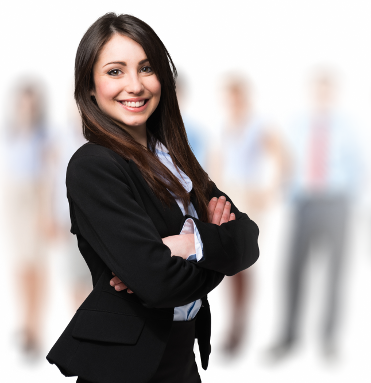 Our team has developed a range of E3 exam preparation materials. E3 objective test packages that are designed to give you everything you need to pass your E3 exam. 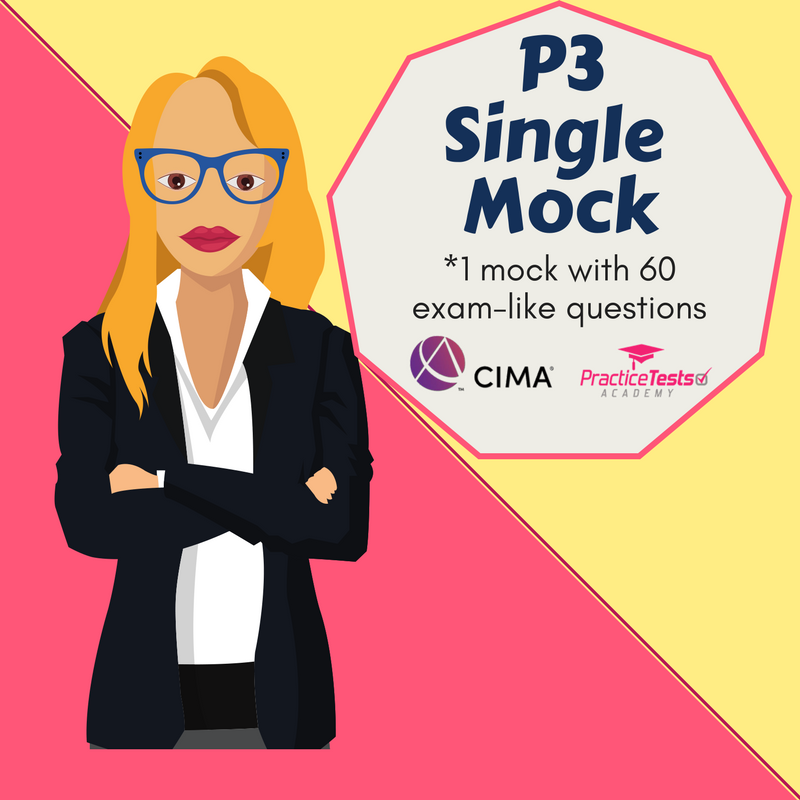 Our E3 packages contain a range of high-quality exam questions. Use our E3 mocks to familiarise yourself with the syllabus and assessment method. It is the perfect tool for your exam preparation and practice.